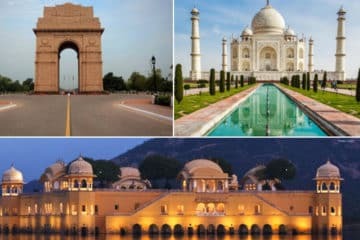 Taj Mahal Tour From Delhi By Train and return journey by a car is specially planned package for those visitors who wish to see The Magnificent Taj Mahal from Delhi by India’s fastest train & return back from Agra by Car for a hassle-free Journey on a one day Taj Mahal trip from Delhi with a Private Guide. 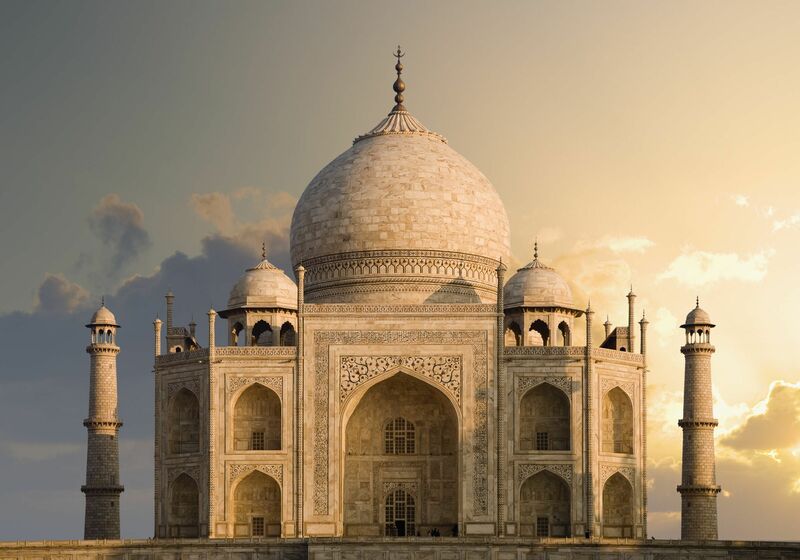 Enjoy your journey by train from Delhi to Agra and return back to Delhi by private AC CAR From Agra. 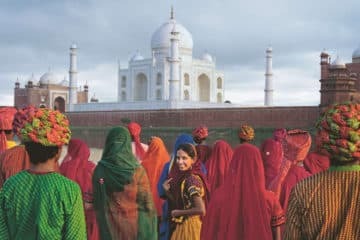 Once in a lifetime chance to see Mighty Taj Mahal, Agra Fort & Mehtab Bagh on Same Day Agra Trip. On Platform no.1 at 08:05 AM. Breakfast will be served on the train. Drive to New Delhi Railway Station (NDLS) to catch the Train for Agra Train No. 12002 Super Fast Express fully air-conditioned Train Breakfast will be served in the train, you will be provided with E-tickets either by email or through our representative. Note: Do carry a valid ID proof along with you when you sit on the train, ID proof could be Passport copy, Driving license etc. Afterwards, you explore the heart of the Mughal Empire, Agra Fort. This building itself gives you the view of the glorious rule of the mighty Mughals. 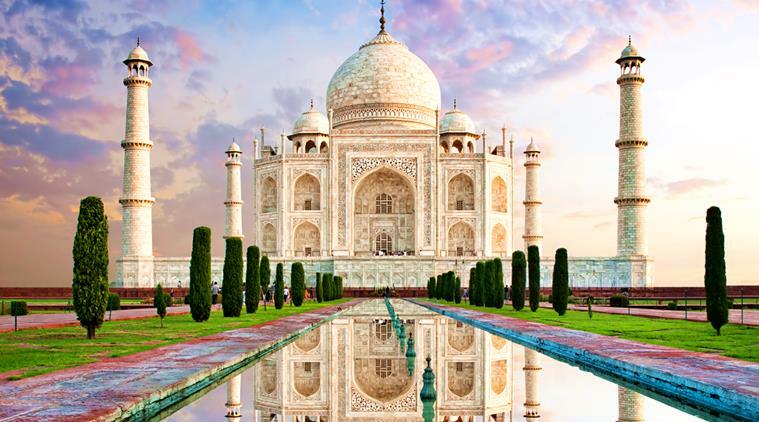 The structure holds a brief history of not just the Mughal emperor Shah Jahan but there Great Grandfather Akbar the Great. Who made the fort in the mid of the 15th century. Expected time of stay in Agra fort 1 hour. After the end of fort moving towards lunch at a multi-cuisine air-conditioned restaurant providing you different flavours of this Mughlai city. 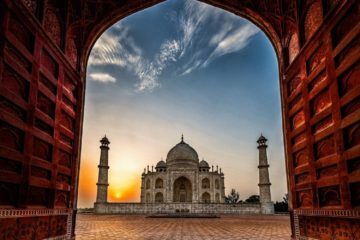 After having lunch, you will visit the Etimad-Ud-Daulah also knows as Baby Taj or if you want to experience a sunset view of the Taj Mahal, then you can view the Mehtab Bagh. With beautiful memories from the city, Drive back to Delhi. Sit peacefully in the Private Luxury Car. 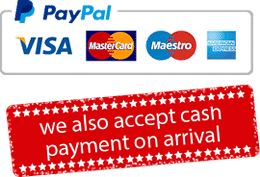 Upon arrival at Delhi city, our Driver will drop you back to your hotel in Delhi / Gurgaon / Noida, or at Airport for taking flight for your onward journey.